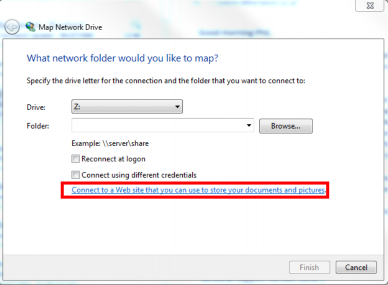 You can map a network drive for SharePoint Online by adding a network location within a Windows environment, to achieve this please follow the steps below. Enter the name you would like to give the mapped drive, select 'Next' and 'Finish', the drive will now be mapped. 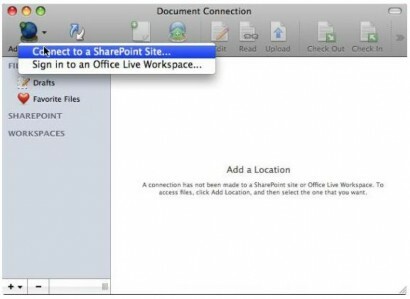 To successfully map a SharePoint drive for Office 365 on a Mac, you will need to download the free Document Connection for Mac tool provided by Microsoft. 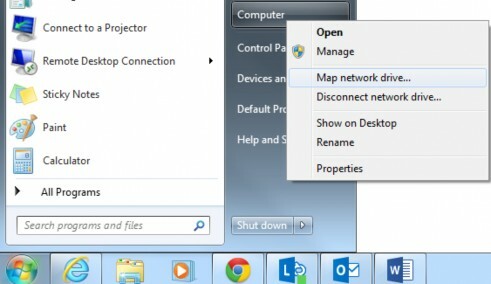 This tool should be included within Office 2008 or later however is only supported in OS X version of 10.9 and above. 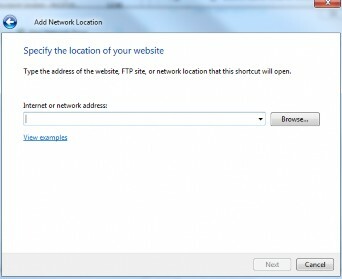 Enter your SharePoint URL into the Address field by copying and pasting this from a web browser. 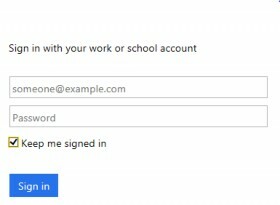 Select an Authentication type 'Forms-Based' and then click 'Connect'. 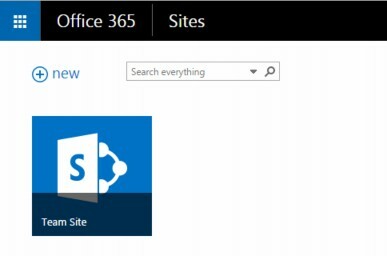 An Office 365 authentication window should now open, enter your Username and Password and sign in. 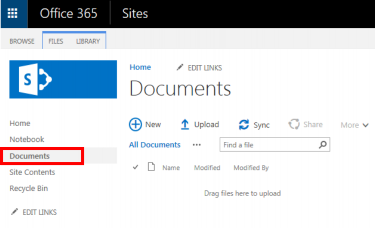 The site should now be available within the Document Connection tool.